Want to know how I generated $3 million in free publicity in just 10 months? How I grew a six-figure business in six months, as a single mum? Then you’ll want my Winning Publicity Formula® – it’s my proven step-by-step system that teaches you exactly how to use the Power of Media and Publicity to grow your business, your brand and your profile. 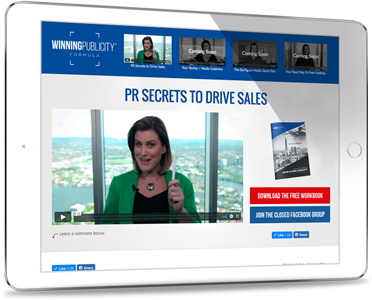 With the Winning Publicity Formula® I give you everything you need to know, in the right order, making it easy to understand and action – my video training system walks you through every step of the proven process. I also give you phone scripts, checklists, cheat sheets, email templates and timelines PLUS my high-converting News Formula® Media Release template. Entrepreneurs from many different niches have used this template to create many millions of dollars in free media marketing, getting not only the phone to ring, but landing speaker gigs and sponsorship deals. 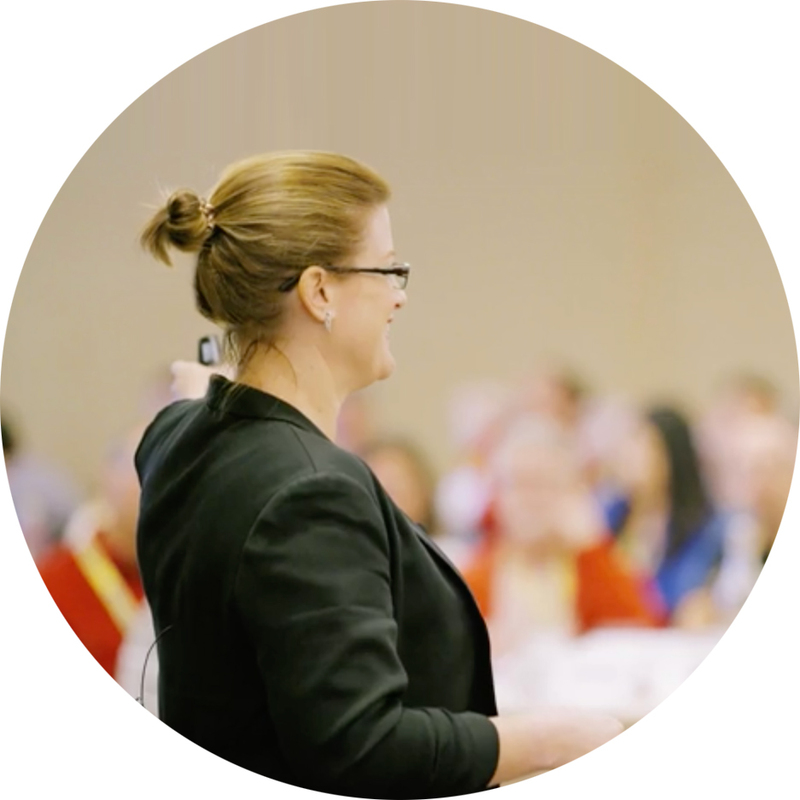 Developed from over 20 years industry experience, delivering consistent BIG media for me and my Media Darling™ students, I’m also on-hand to answer questions through live Q & A calls. My public relations friends keep asking me how it is my students consistently appear on prime time TV, in newspapers, in magazines and on radio without any industry contacts or experience and the answer is simple and true: they have a Formula – the Winning Publicity Formula®.